By the early 1900s, approximately $23 million in ore is produced. 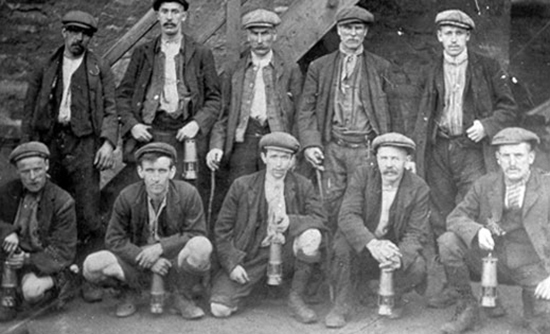 More than 50 mines are in operation during World War I. 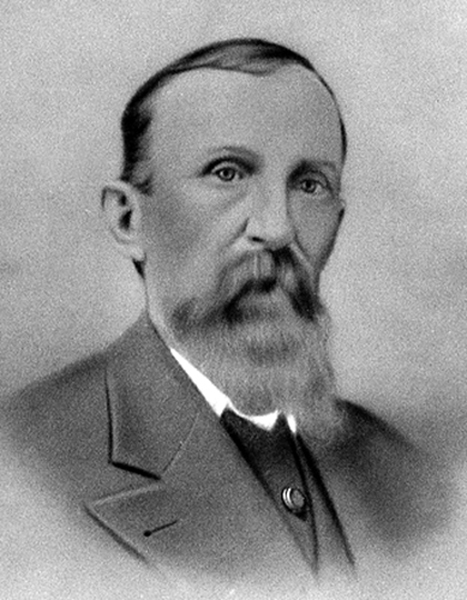 When the mining boom peaks in 1916, Webb City has a population of 18,000 and the United States Postal Service opens its new post office in Webb City. 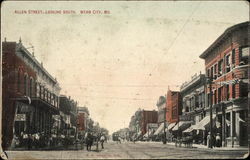 Due to a major ore strike in Oklahoma, the city loses nearly 11,000 residents from 1918 to 1920. 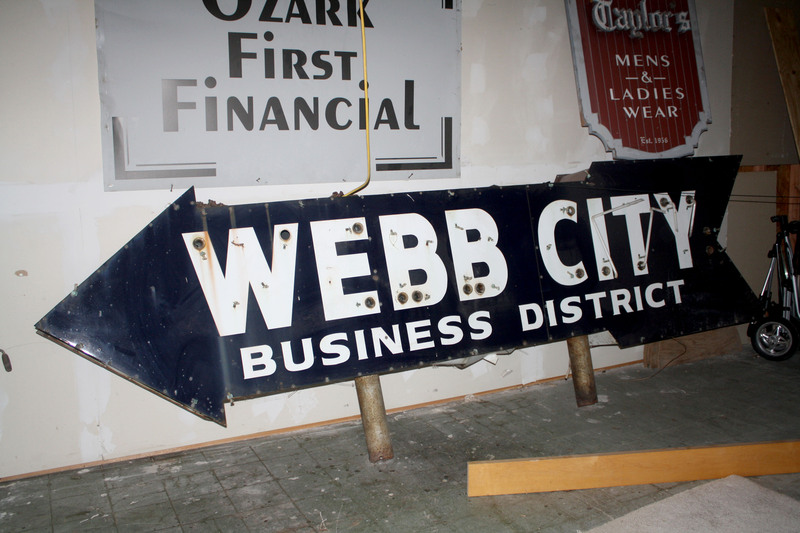 The Webb City Commercial Club (now the Webb City Chamber of Commerce) organizes to rebuild the commercial base of the city. Route 66 is established and runs directly through Webb City. 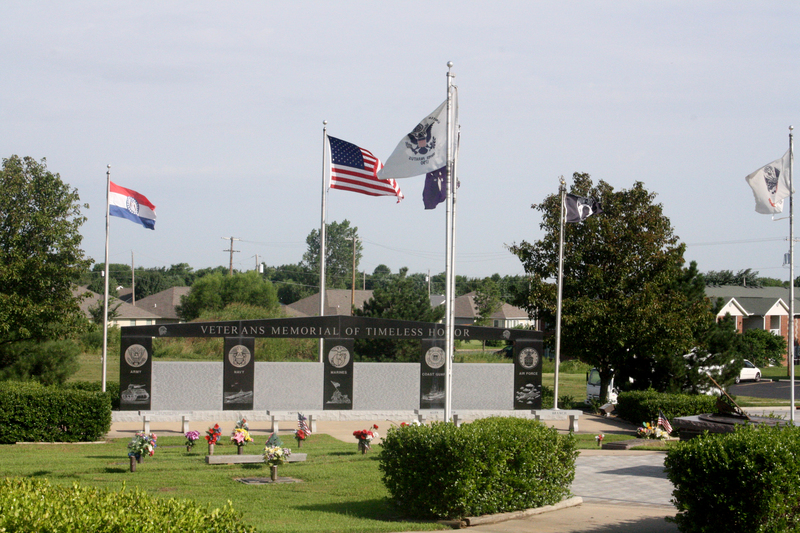 Memorial Park is dedicated on June 14, 1921. The population is approximately 7,000. 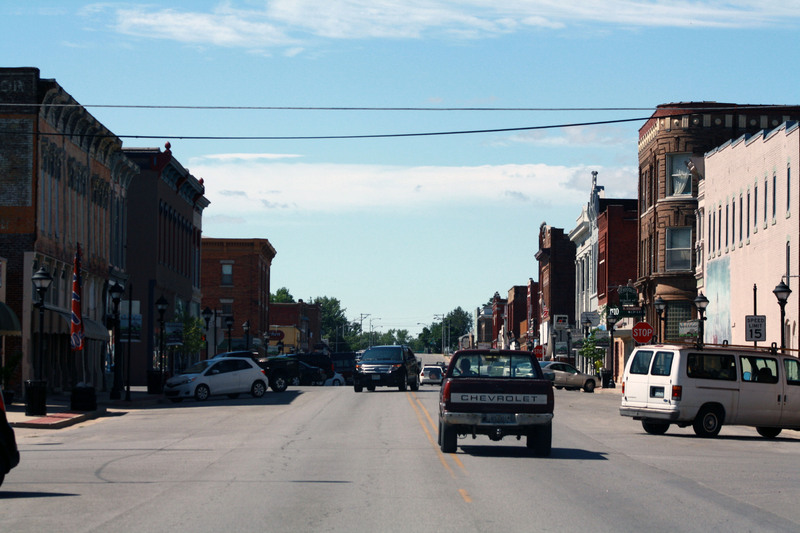 After the decline of mining in the postwar period, Webb City turns to diversified industrial and agricultural production. Amos Hate donates land to the city for a new park and golf course and a swimming pool is constructed under the WPA (Works Progress Administration) program. There is a 2.3 percent population increase. 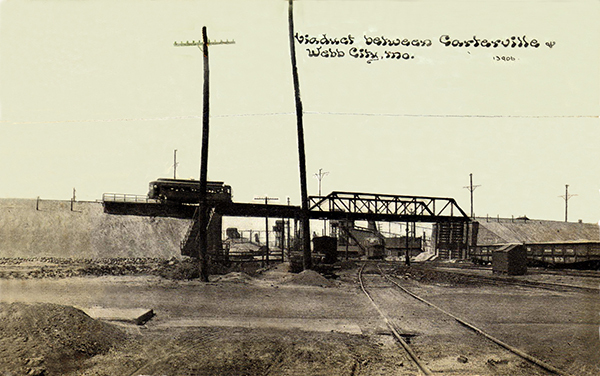 During World War II, powder plants located near Webb City manufactured explosives. 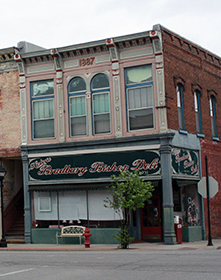 Unemployment in Webb City is 1.9 percent. Post Work War II education figures are increasing rapidly. By the early 1950s, 25 percent of college-aged students are enrolled. The Webb City Drive-In Theater, G & H Redi-Mix, Handy Handy Liquor Store, Morton Booth Company and Ozark Machine open for business. Missouri speed limit changes to 65 Miles per hour. William Perry opens Cardinal Scale Castings Inc. Mark Twain Elementary School opens on the west end of town. The Welcome Wagon is organized, the Webb City Council votes to lower the tax levy and the Webb City welfare office closes. Alba School Board petitions to consolidate Alba Schools with the Webb City School District. 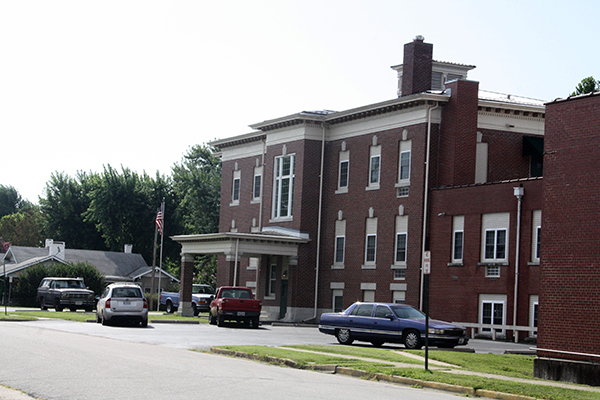 HUD Grants $1,025,660 for 70 low-income units for elderly at the corner of Oronogo and Crow Streets. 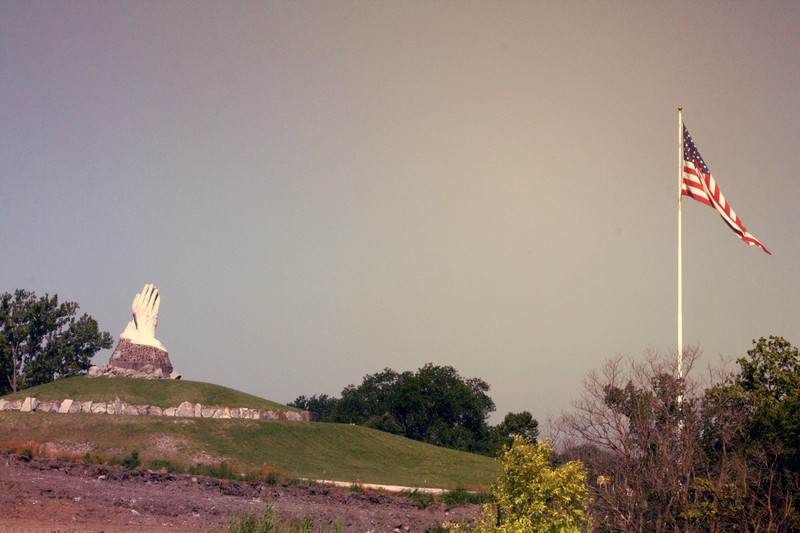 Webb City receives an ambulance under the Highway Safety Act, the Webb City School Board approves air-conditioning for the new senior high school building, and the Praying Hands Statue in King Jack Park is dedicated. Tornado sirens are installed. About 30 residents move to Cameron Estates, a new apartment building for the elderly. Webb City and Carterville oppose a 40-acre landfill three-fourths of a mile south of Highway 71 and the eastern edge of the city. Rex Metallic Casket Company closes its doors and the Hatten Park Swimming Pool is set to become a skating rink under the stars. Four businesses are approved to see state lottery tickets. Cardinal Scale expands their operation with a $2 million plant. Jane Chin Hospital closes after 79 years in operation. 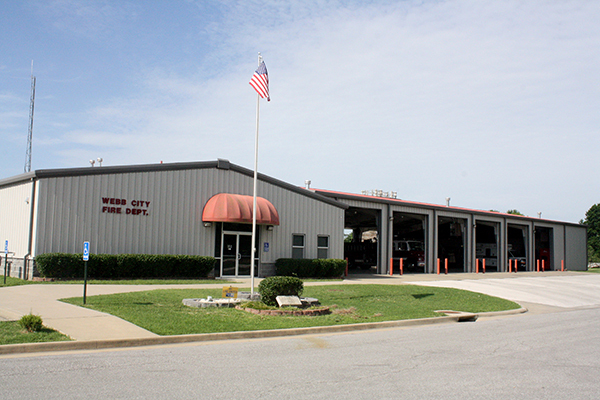 Webb City Ambulance receives automated defibrillators. Park shelters are built at King Jack Park, the first Webb City Cruise Night is held on Main Street and Route 66. 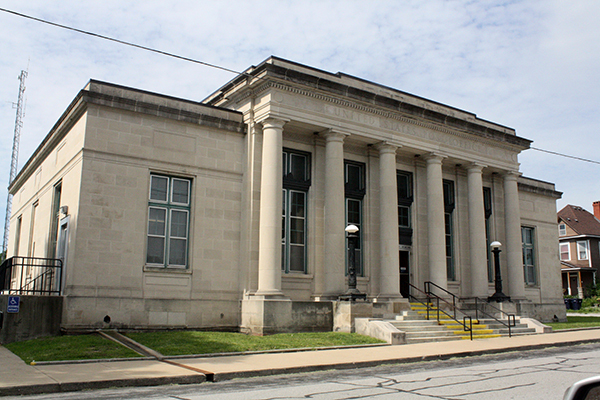 The Webb City Council votes in favor of a project to removed blighted housing, 14 acres were sold in King Jack Park for a subdivision, mining waste is used in the construction of the new Range Line Bypass and Webb City Library expansion details are revealed. 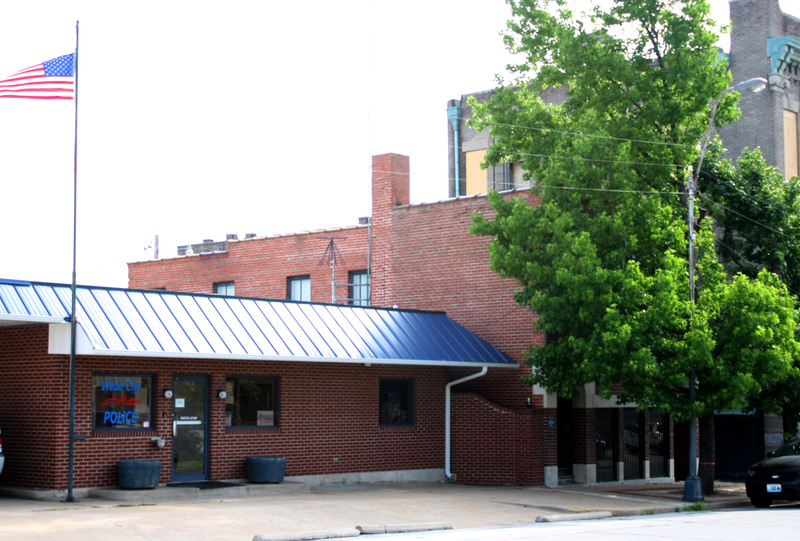 The new Webb City Police Department becomes operational, located at 121 W. Broadway (Historic Route 66). City Hall is moved to 200 S. Main Street and the Webb City School District begins an Early Childhood Program for three and four year olds. The Webb City School District bond for $2.5 million construction of a new gym and four classrooms passes by a large margin. The $4 million 249 Bypass opens. Wild Rose and the Webb City Cemeteries receive new fences and gates, the Housing Authority opens a wing of Jane Chinn Hospital as Jane Chinn Heights, a rent-subsidized apartment complex and construction of a new fire station begins. 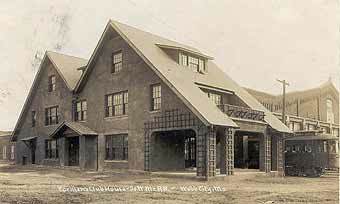 The Mining Days Community Center is opened in King Jack Park. 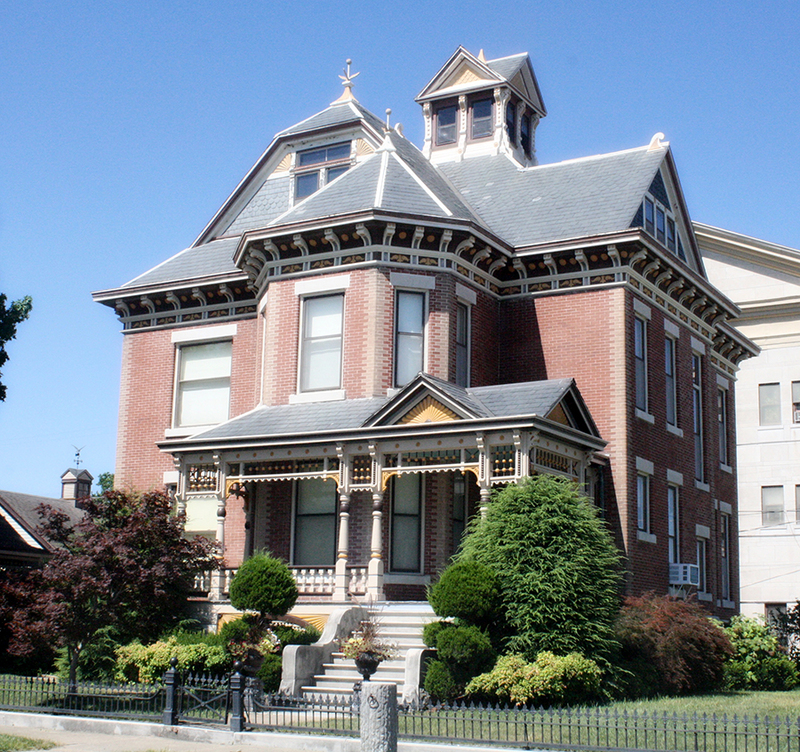 The newly remodeled Webb City Public Library opens, a commercialization of historic tree-lined Madison Street continues as numerous homes are moved or demolished to make way for commercial growth and progress. Population rises to approximately 11,000 people. The Webb City Chamber of Commerce moves from King Jack Park to the Route 66 Welcome Center, the city becomes a Certified Local Government, establishes a Historic Preservation Commission, Webb City assumes the operations of the Wastewater Treatment Plant, and the EPA designates portions of Webb City as a Superfund site enabling the city to purchase more than 300 acres of land to be used as retail and commercial development. 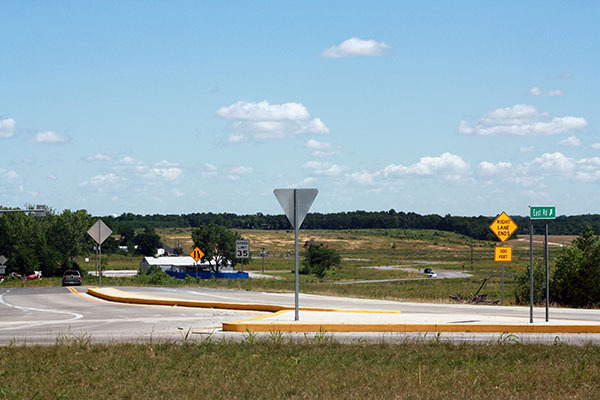 The city completes East Road and a $2.5 million roundabout project at the intersection of Highway 171 and the 249 Bypass.